The deadline for nominations for the 2017 Darrell Awards has passed and nominations are now closed. The Jury is busy reading and watching and critiquing the nominees. We are pushing to have a list of Finalists ready by March 1st. 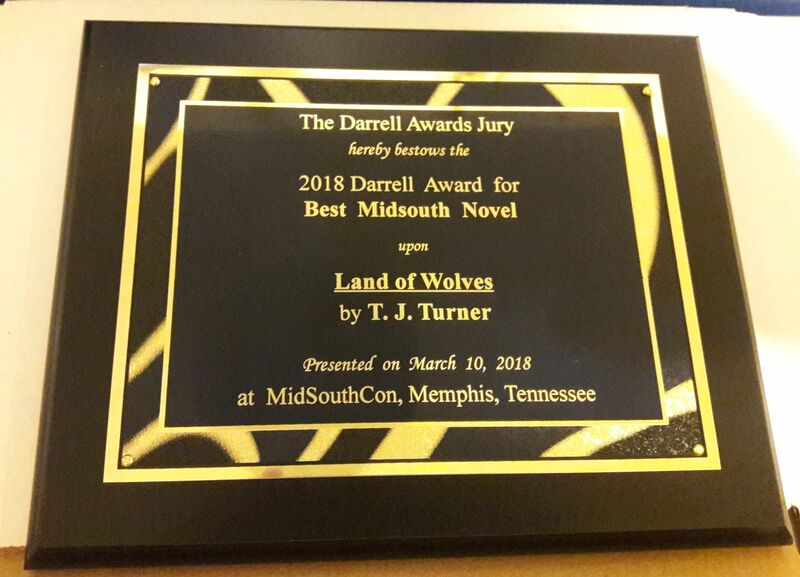 If you’ve ever won a Darrell Award or been a Finalist and you’re planning to attend Saturday of MidSouthCon 35 in late March, you’re invited to participate in the annual Darrell Awards panel. This is to spread the news about your works and to build some excitement about the Awards before they’re presented at the Banquet later that day. Please contact us at memphissf at cs dot com for details. Of course, if your work is chosen as a Finalist this year, we’ll contact you to let you know (if we have your contact info), as all current-year Finalists receive one free pass to MidSouthCon on Saturday and one free Banquet ticket. So, check back here after March 1st for the announcement of the 2017 Finalists for the Darrell Awards. As mentioned in previous posts here, the Darrell Awards operates on the basis of 3 deadlines. The first of those has passed — the publication deadline (October 31st). The second is approaching — the nomination deadline. If you know of any work which you believe is eligible, you have until January 1, 2016, to nominate it. After that, it will be too late for it to be considered. So, if you know of any eligible works, please NOMINATE them before 1-1-16. We are accepting nominations until 1-1-16 for eligible works in novel, novella, short story, and Young Adult categories, as well as for the Coger Memorial Hall of Fame. 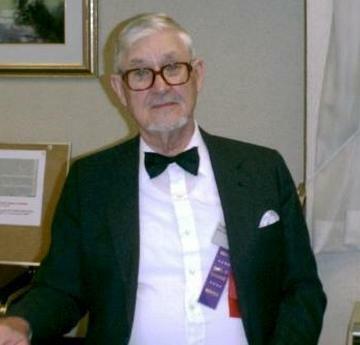 Dal Coger, member of First Fandom. Greatly missed.